Capitalism has a way of co-opting a lot of our culture’s best ideas. Great concepts in fashion, music, and wellness are constantly rebranded and used to peddle consumer products. Whether it’s punk music or yoga, industry will find a way to profit from it. Is mindfulness meditation the latest victim? Freakin’ Healthy: UAE free-from brand lists four major obstacles challenging the healthy snacks industry​ UAE specialist free-from brand Freakin’ Healthy is on a mission to tackle the four major obstacles currently challenging the healthy snacks industry ​, said its founder and CEO. 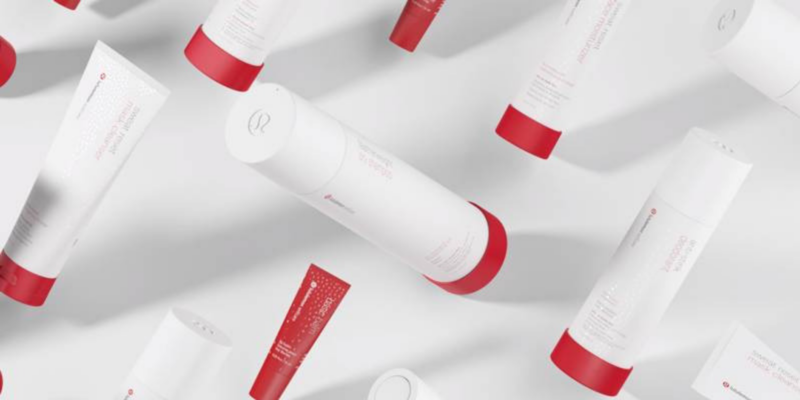 We already love the Wunder Under leggings and proudly tote the yoga mats under our arms as if they were a Fendi baguette; and now, Lululemon is branching out to the world of beauty. In a blog post on its website, the Vancouver-based brand announced the launch of Selfcare, an edited capsule collection of products for those who aren’t afraid to work up a sweat.